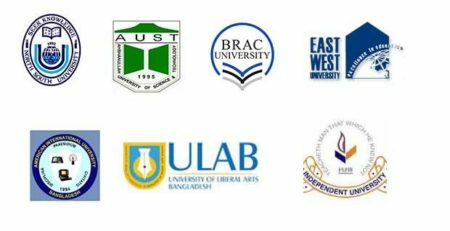 East West University (ewu) was established in 1996 as a non-profit educational organization. 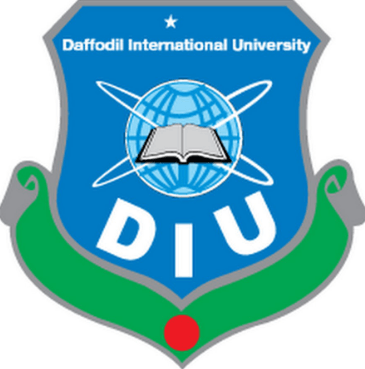 The university is the first major project of the Progoti Foundation for Education and Development (PFED), a non-profit, non-political, charitable organization maintained by a group of academics, business leaders, professionals and education enthusiasts led by Dr. Mohammed Farashuddin, economist and former governor of Bangladesh Bank. 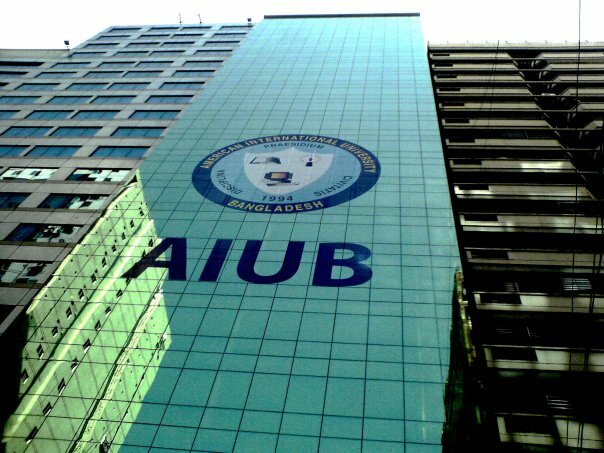 Previously there were just BBA, BSc in Computer Science and BA in English courses available for the interested students at the previous campus at 45, Mohakhali Commercial Area, Dhaka. Today there are over 216 faculty members and approximately 8914 students enrolled through a process of selection. Aftab Nagar Campus, Dhaka. 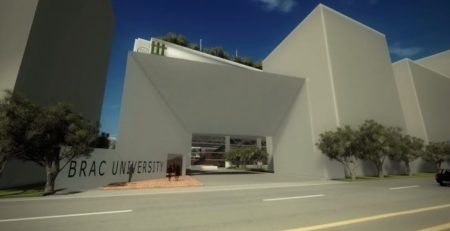 In May 2012, the university was shifted to its reliable permanent campus. 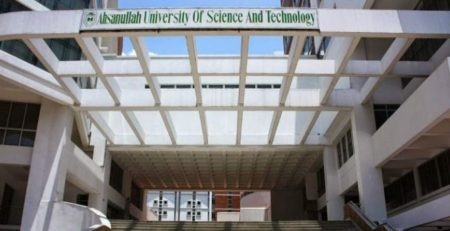 The permanent campus of East West University is located in Aftabnagar, Rampura on the Progoti Sarani close to Bangladesh Television on a huge 7.4 bighas of land. 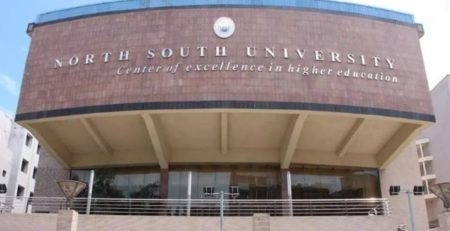 Total floor area of the 9 storied university complex is 4,58,957.04 square feet with modern facilities. East West University has also bought 5.95 acres of land at Mouja: Vadham, P.S Tongi, District: Gazipur. In addition, it has received an allotment of one bigha of land at Uttara from RAJUK. Students must have a minimum GPA of 3.00 in both SSC and HSC Examinations. Students must have passed University of London and Cambridge GCE ‘O’ Level in at least five subjects and ‘A’ Level in at least two subjects. 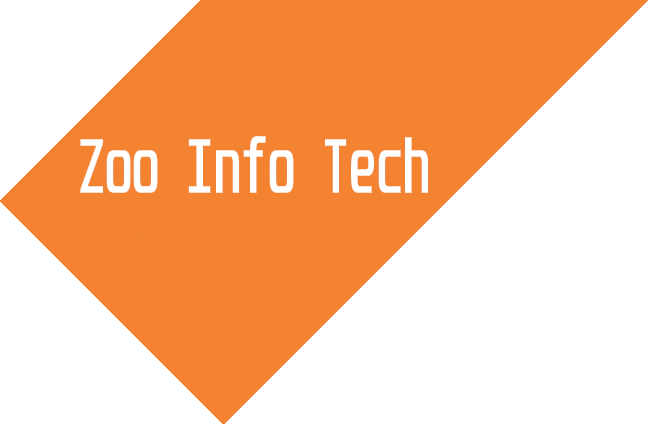 Read More : Click here.